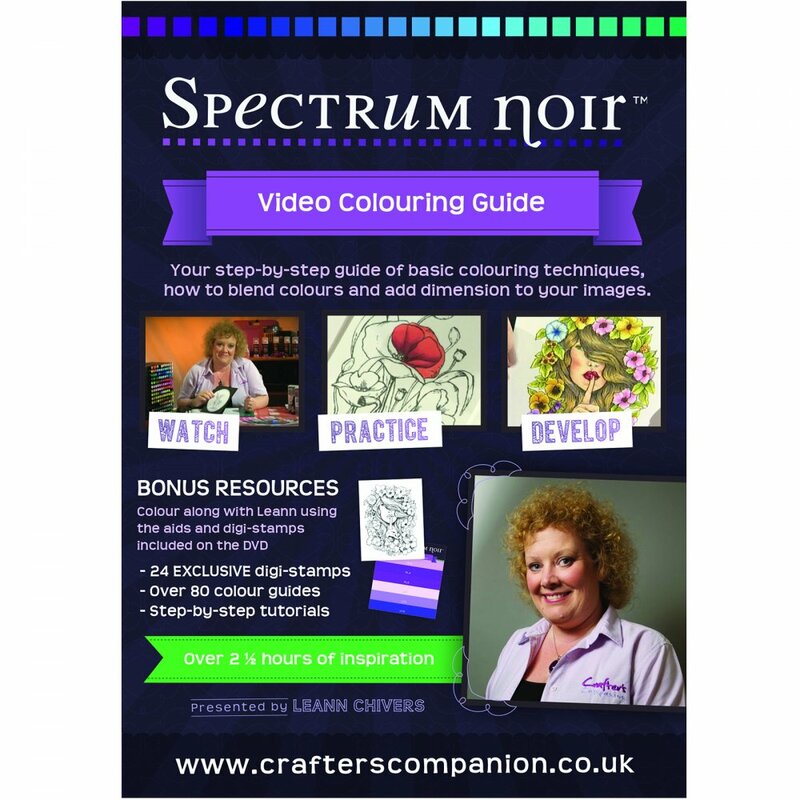 Have you mastered the Spectrum Noir colouring basics! Learn how to take your colouring further with Leann Chivers as she demonstrates new colouring techniques and shares expert tips and tricks with lots of examples. Plus you’ll learn how to get the best out of the Spectrum Noir pencil system and use it to enhance your marker colouring.